Driving Lessons Llandudno | First 5 lessons £99.| Andrew's Driving School. If you are looking for Driving Lessons Llandudno then our spectacular offer of First 5 hours for £99 is the best place to start.This is a genuine offer with no strings attached. Simply pay the £99 on your first lesson and the next 4 hour driving lessons are paid for. Many people from Llandudno have began their driving lessons using one of our special offers. 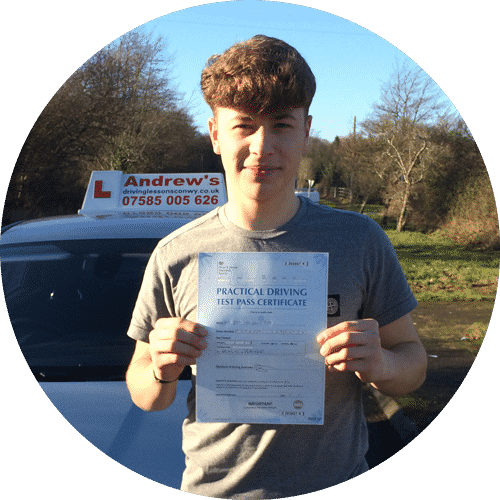 Andrew’s Driving School is based in Llandudno Junction and provides driving lessons along the North Wales coast from Colwyn Bay through Conwy and Llandudno to Llanfairfechan. 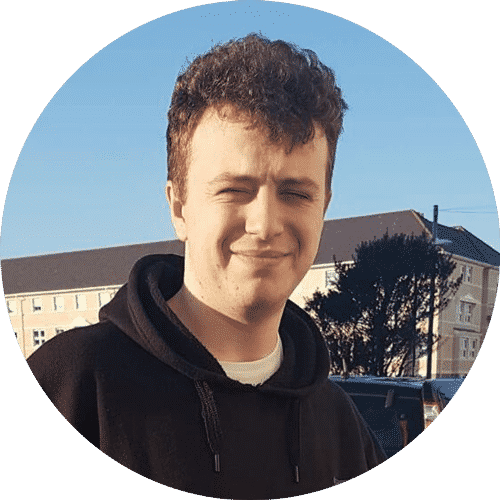 Based in The Llandudno Area and with a very extensive knowledge of the roads around Llandudno and also the Bangor and Rhyl areas Andrew’s Driving School is well placed to provide you with the very best driving lessons. Booking lessons with Andrew’s Driving School is simple, you can book either by phone text or email. The best way to learn how to drive is to go out onto the roads and actually do it. With this in mind Andrew’s Driving School will ensure that you spend as much time actually driving as possible, you won’t find yourself sitting at the side of the road. It is understandable that you wish to learn in as short a time as possible andwe will do everything possible to help you achieve this. Call us now for driving lessons Llandudno. We only use the latest model cars, and now have the latest Ford Focus as part of the fleet. “Would highly recommend Naz, very patient, forgiving and gives you lots of confidence. Started lessons in late October and passed yesterday with 6 minors! Kieran passed first time with only one minor. Dylan Taylor passed first time in Bangor. Abbie passed in Bangor . Jack Leach passed first time. Free flexible pick up and drop off. Choose where you have your lessons from. Huge discounts for block bookings. Use our free theory test app. No fee driving test booking. Our cars are all the latest models and fully serviced and maintained, Our instructors are always reliable and courteous, and will always endeavour to provide the best possible tuition.Our aim is for you to learn how to drive safely in the minimum amount of time. You may take your lessons either hourly or 2 hourly or you could also consider one of our intensive driving courses. Your Driving lessons will always be in the Latest model cars, with air conditioning, electric mirrors an power steering. Also automatic windscreen wipers and lights. Anything to make learning to drive easier. Please don’t just take our word for it, read our reviews for driving lessons in Llandudno, here you will find many 5 star reviews from people who have taken their lessons with Andrew’s Driving school in Llandudno. 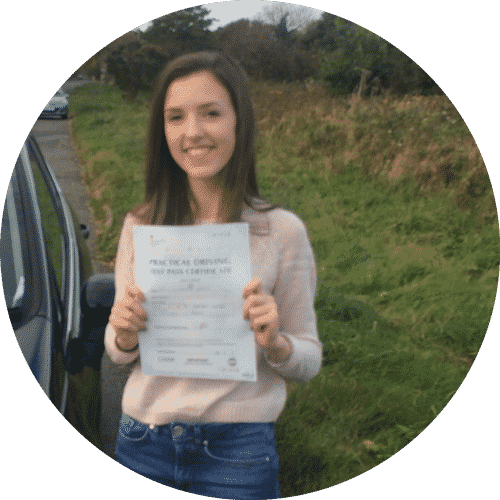 When you take your driving lessons in Llandudno then you will be given the option of taking you both your Theory and Practical driving tests in nearby Bangor or Rhyl, Both of these test centres are within easy reach of where you will be doing your driving lessons. 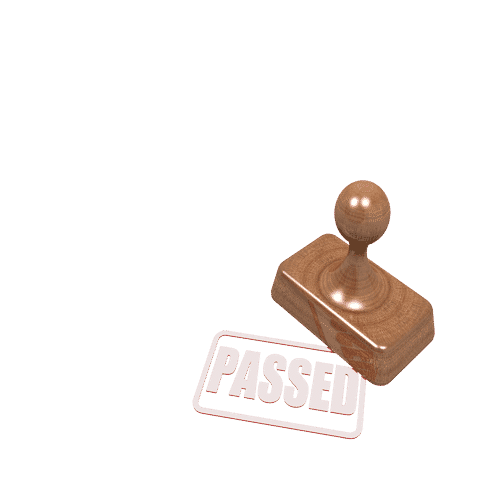 Also make sure that you are well prepared fr your theory test by using our theory test practice site which is free to all of our customers. 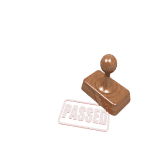 With the proposed driving test changes coming in on December 4th this year, we will now be teaching you up to the expected standard of the new test. With our special offer for driving lessons in Llandudno you can have your first 5 lessons for just £99, which is a great way for you to get started and discover just how much we will be able to help you become a confident and safe driver for the rest of your life. As well as driving lessons we also offer intensive courses, pass plus and refresher lessons.